On August 3, the ASG co-hosted a public event, entitled, “America and the World: A Conversation with Former National Security Advisors.” ASG Director Nicholas Burns moderated an enlightening discussion with Condoleezza Rice, Steve Hadley, Susan Rice, and Tom Donilon. The panelists discussed the ongoing national security threats China and Russia pose to U.S. interests and the current state of political discourse in the U.S., and analyzed the Trump administration’s recent foreign policy decisions. 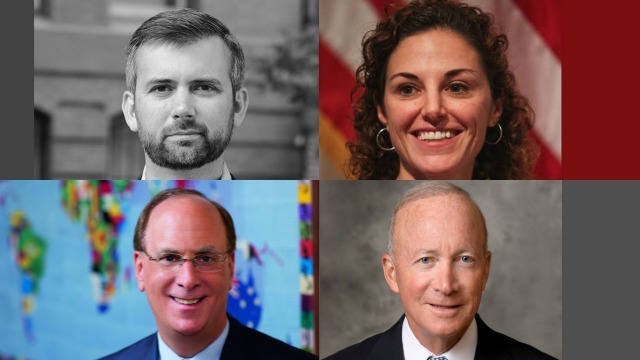 Join Indiana Governor Mitch Daniels and Economic Strategy Group Director Melissa Kearney, for a discussion on creating economic opportunity for more Americans. 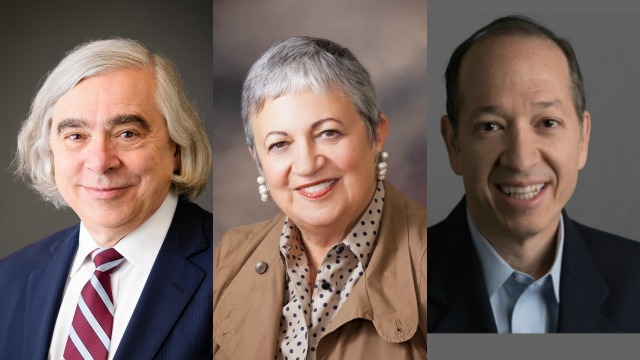 Featuring Ernest Moniz, Energy Futures Initiative CEO and former Secretary of Energy, and Andy Karsner, Emerson Collective managing partner.